Take Your First Step Towards a Better Tomorrow. When you are going through a divorce, the process is likely going to be stressful or even traumatic. 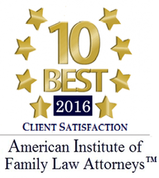 Divorce can emotionally and financially impact your family. 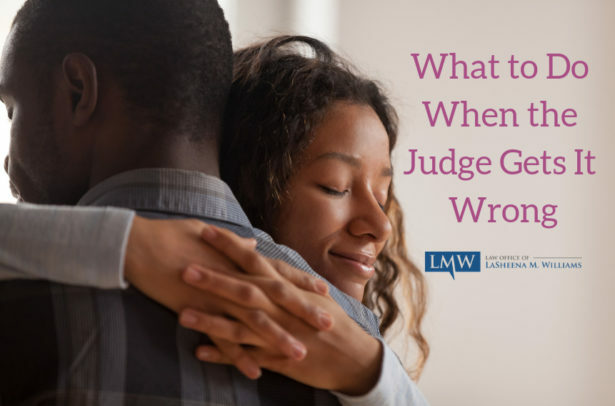 The Law Office of LaSheena M. Williams, LLC, understands that divorce will influence all parts of your life – your children, your property, and even your self-identity. 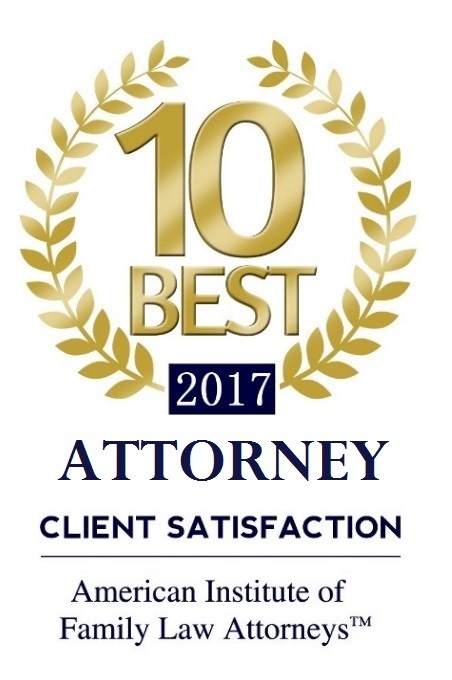 We work hard to ensure that your divorce is handled thoroughly and efficiently, with as little negative impact on your loved ones as possible. 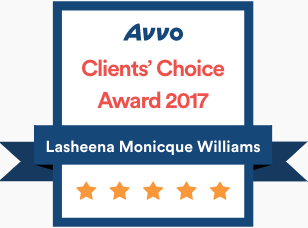 At the Law Office of LaSheena M. Williams, LLC, we ensure that you are clearly presented with your legal options and potential outcomes regarding your child custody, child support, or domestic violence matter. 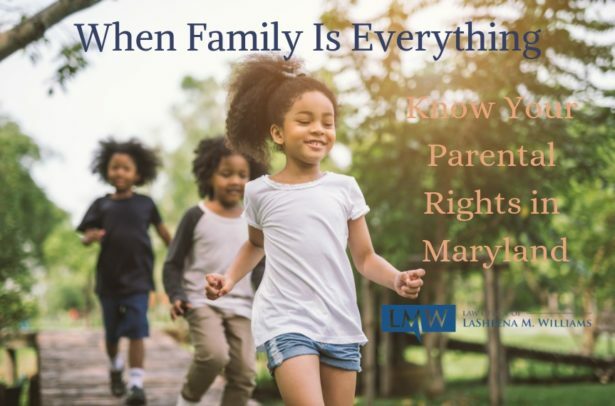 At the Law Office of LaSheena M. Williams, LLC, we know that every individual or family has different estate planning needs. In today’s society, families and individual needs can be complex. Couples and individuals are living longer. There are more blended families, domestic partnerships, and later child-rearing patterns. The increased diversity of familial patterns makes quality estate planning essential. Our estate plans reflect the individuality of our clients and we personalize our plans to the specific needs of the person, family, or couple. For more information about our approach to estate planning, contact our office today for an initial consultation. If you are the victim of an accident, you may not be aware of your rights and of how the process works. Don’t rush into a decision to settle by an insurance company, or fail to get the medical attention you need. We understand that it can be overwhelming to confront the decisions you face after receiving an injury. It is not uncommon for victims to also experience emotional and mental suffering as well, such as depression and anxiety. You may feel physically and emotionally immobilized. Going through a painful and serious personal injury can be one of the most difficult experiences of your life. The physical and mental anguish you go through should not be endured alone. Nor should the burden, both emotional and financial, fall on just you and your family. Accidents happen at an alarming rate. If something were to happen to you or a loved one, it is important for you to get help from an experienced personal injury attorney. We can explain your options and help you find a way forward. What is 42 + 58?